Next ArticleWhat makes a place beautiful? In the 12th century, a mustachioed Mongol named Genghis Khan tore his way through Asia and Eastern Europe, creating one of the hugest empires the world has seen. Many folks think of poor Genghis as a bloodthirsty tyrant. Few know of the role he played in establishing a fair legal code throughout Eurasia, promoting religious tolerance, and making mustaches classy. 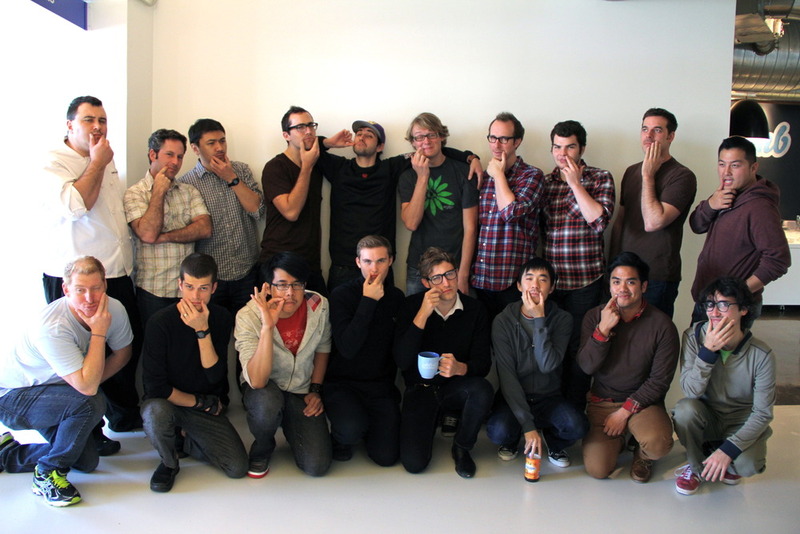 At Airbnb, we believe in the power of the mustache. That’s why several of us have signed up for Movember – where men around the world trade their dignity for donations to a good cause. Movember promotes men’s health by raising funds to fight prostate cancer and other male afflictions. You can help us in our fight by donating to the Airbnb team. And it’s not just brothers. 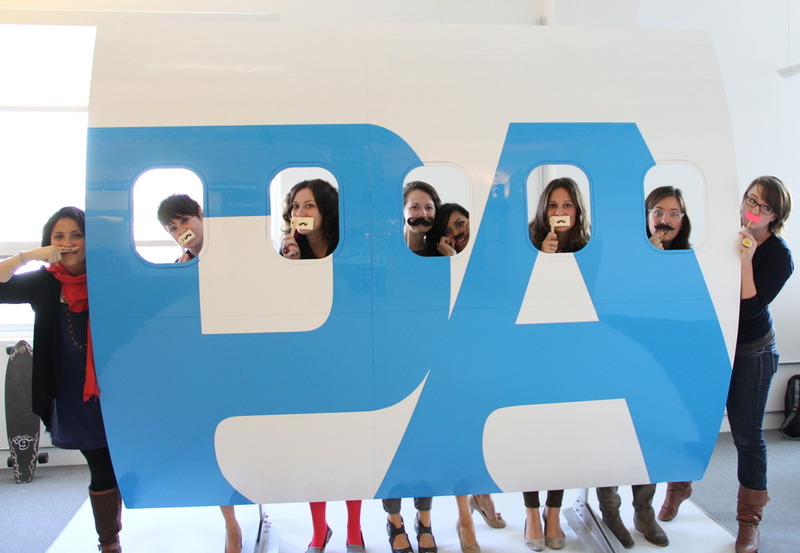 Airbnb is blessed with a committed troupe of Mo Sisters that are passionate about the cause too.